State-of-the-art products for exceptional care. 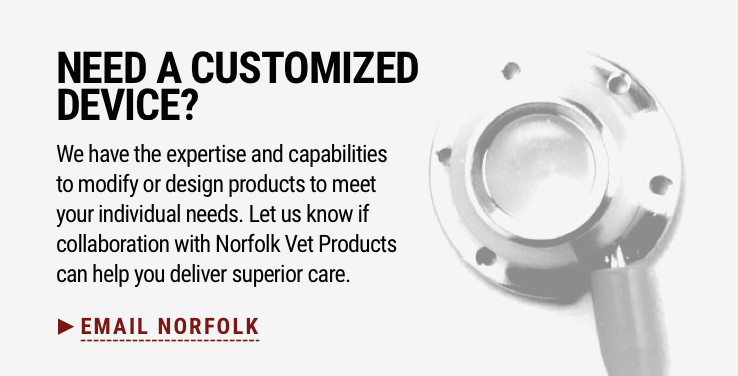 Our partnerships with clinical and research veterinarians enable us to develop human-quality devices to meet the needs of 21st century veterinary medicine. We manufacture all of our products in the U.S.A.
We invite you to view the breadth and depth of our convenient, easy-to-use and comfortable product line – from our SUB™ System to our CompanionPort™ to our array of needles and accessories. You will find a range of devices that offer your patients human medical options and promote compassionate care that goes beyond the ordinary.